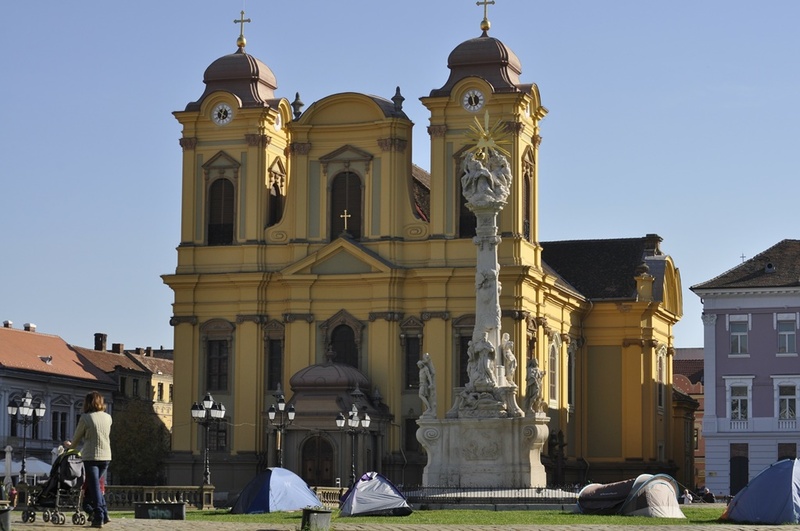 The capital of Serbia has become one of the most popular tourist destinations over the past decade thanks to its good connections with the rest of Europe and low prices. But did you know what other places near Belgrade you can visit within 2 hours drive and less? That’s why we give you the list of most popular day trips from Belgrade. 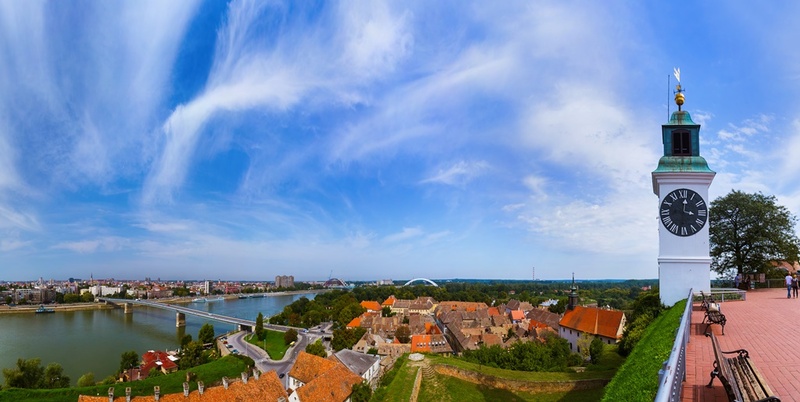 Only one-hour drive from Belgrade is located the city of Smederevo and is the administrative centre of the Podunavski district. 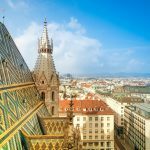 Its location is quite interesting since it is bordered by two rivers – Danube on the north, Velika Morava river on the east and Sumadija hills overlooking the city. Visit the famous Smederevo fortress from 15th century which once used to be one of the biggest medieval fortresses in Europe. Don’t miss White Palace of Obrenovic dynasty which is actually the last Serbian medieval court and St George’s temple in the very heart of the city. Smederevo is also the city of wine and you can taste these wines in the so-called Wine City Park near the main square. The tiny wine houses are built from authentic barrels several hundred years old and the ‘streets’ in park are named after authentic wines. 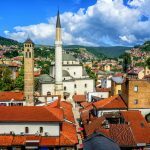 The second largest city in Serbia is definitely one of those cities that never sleep – great parties and cheap prices, what more could you ask for? 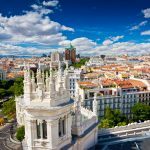 But besides the wild nightlife there are many landmarks you need to visit. Novi Sad Synagogue is the second largest synagogue in Europe, right after the one in Budapest. Zmaj Jovina Street is the main promenade in the city centre, followed by numerous outdoor cafes and shops. At the crossing with Danube Street is located the oldest house in Novi Sad, built in 1720 and today is actually an Irish Pub. Don’t forget to visit Petrovaradin Fortress and its distinctive Clock tower which was once used to indicate guard change. You’ll also find there the Museum of Novi Sad which offers the possibility to walk through old underground military tunnels which once served as a protection from invaders. Today Petrovaradin Fortress also serves as a venue for the famous EXIT festival. Not very far from Novi Sad is situated National park Fruska gora, one of the best places for those who like to spend their free time hiking and enjoying nature. The park is known for numerous monasteries, built in the period from 15th to 18th century. Visit some of the most popular such as Vrdnik, located at the entrance of the homonymous village, Kovilj and Jazak monastery. Take a break at one of the lakes of Fruska gora where you can both swim and fish. The park also has several resorts where you can have picnic or even camp. National park Djerdap is yet another nature’s gem in Serbia, only 2 hour drive from Belgrade. The main attraction of NP Djerdap is the so-called Djerdapska klisura, the largest gorge in Europe on Danube river. There are numerous activities which you can do in NP Djerdap, among which are hiking, biking, kayaking, swimming and many more. 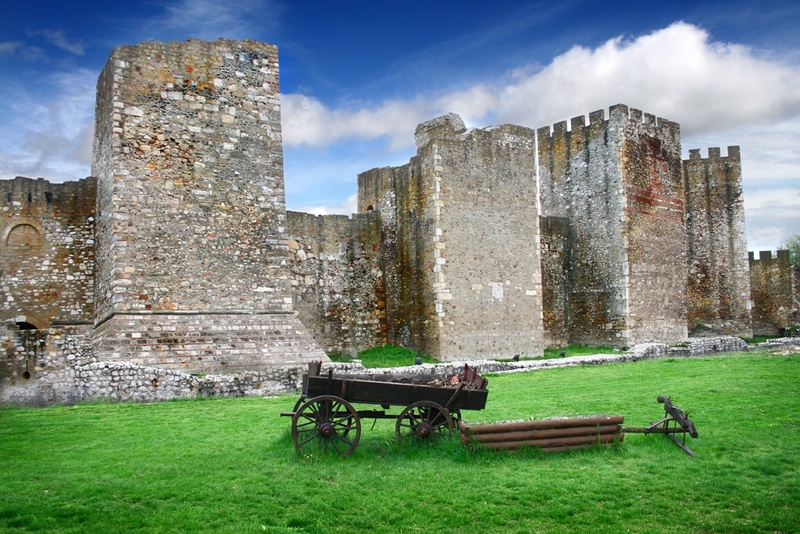 Visit the famous Golubac Fortress on the cliff above the lake. Golubac has also become a sailing site over the years, so if you’re lucky enough, you can see sailing regatta, traditionally held during August. Silver Lake (Srebrno jezero in Serbian) is one of the most popular resorts for a day trip from Belgrade. 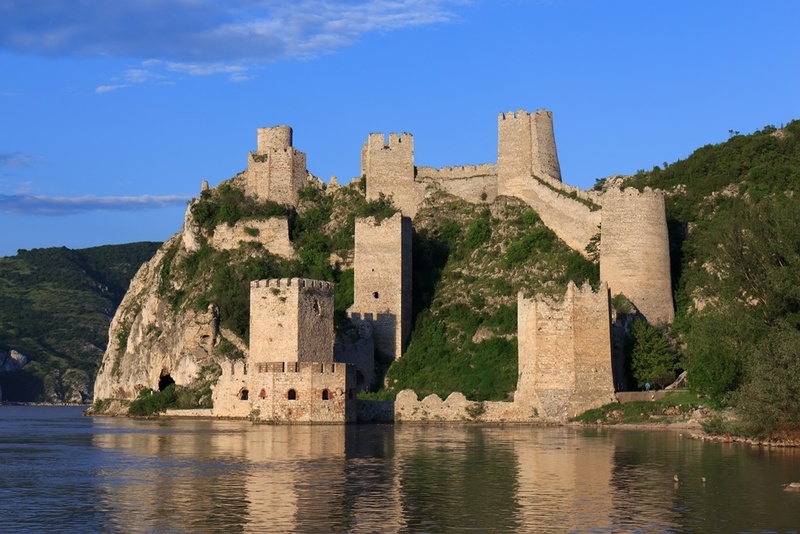 The above mentioned Golubac Fortress is in the vicinity of this lake, so if you want to visit more places in one day, we recommend to connect these two sites if you have your own car. Silver Lake has an irregular arch shape and it is 14 kilometres long and the water is crystal clear which makes it perfect for carefree swimming. The lake has been mostly used for fishing but in past several years it became popular among tourist despite its lack of accommodation since there is just one hotel near the lake for now. The lake will develop economically in the next several years, especially because at the beginning of this year the local community built a tennis court. 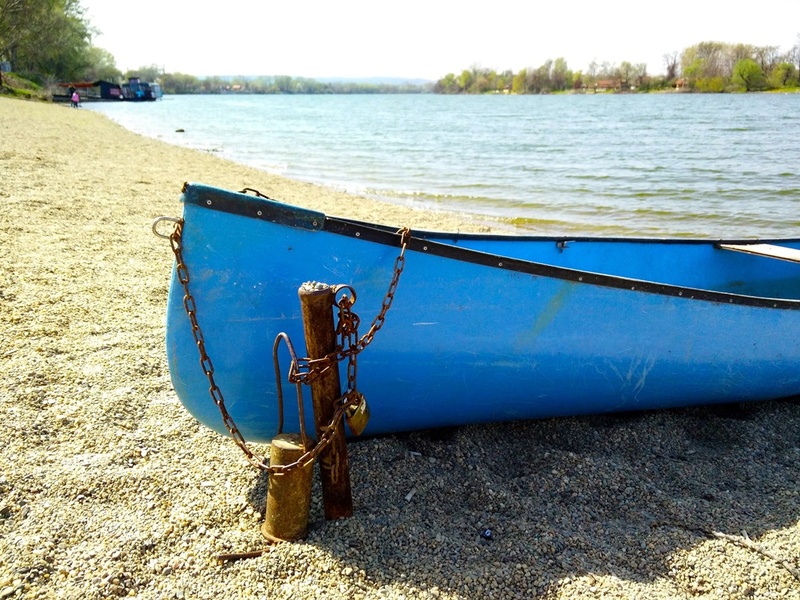 By bus: Silver Lake is situated near the town of Veliko Gradiste and buses from Belgrade to Veliko Gradiste depart from the main bus station 4 times a day. The price of one-way ticket is 885 RSD (1420 RSD for return ticket, approx. 11€). Journey lasts around 2 hours. If you are feeling particularly adventurous, then crossing the border shouldn’t be a problem. 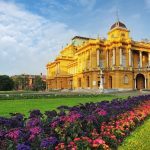 Timisoara is often called the Little Wien thanks to numerous parks, flowers and green areas such as Roses Park, Botanic Park or Poporului Park. 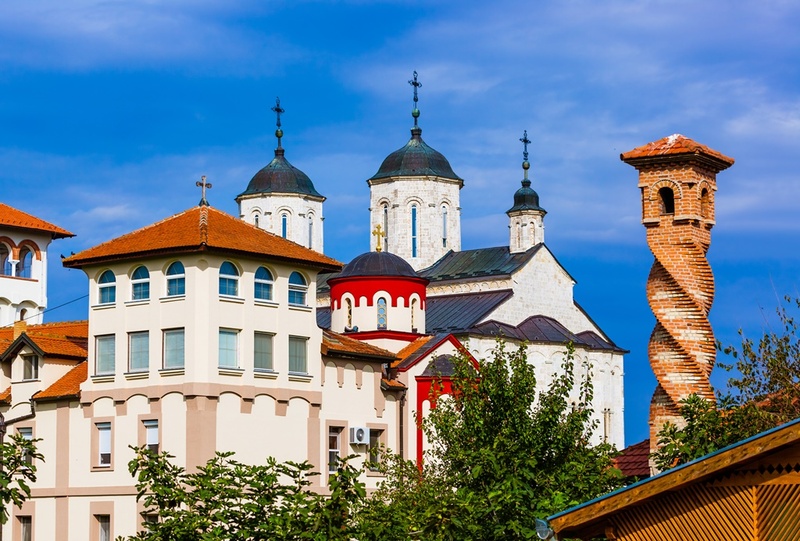 This charming Romanian city is also a place to try diverse and delicious food. Whether you want to try Italian, Serbian, Hungarian, German or Romanian cuisine, Timisoara has them all. And the best thing is – the prices are ridiculously cheap.